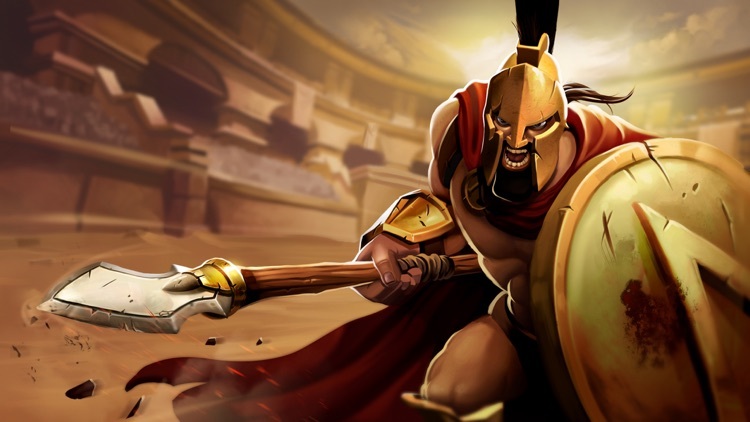 Go into the fight with a well-planned strategy! 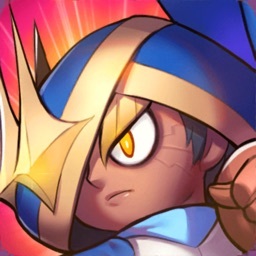 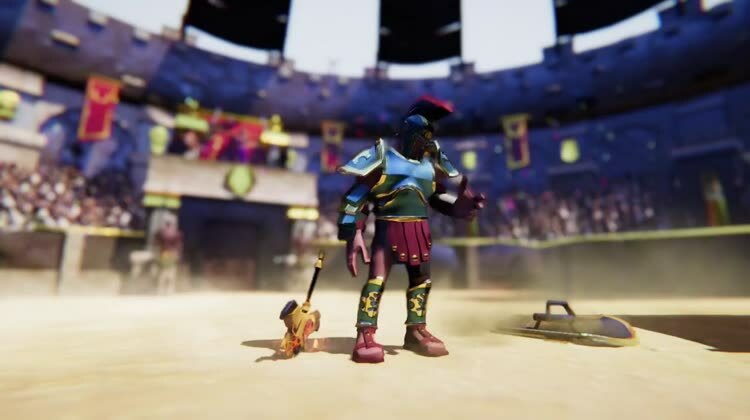 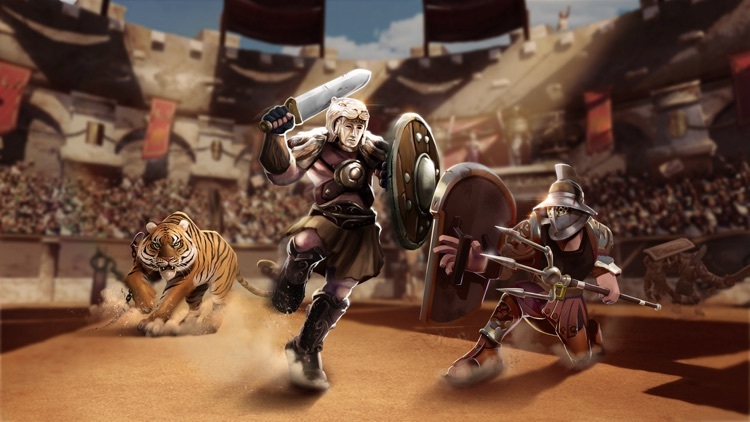 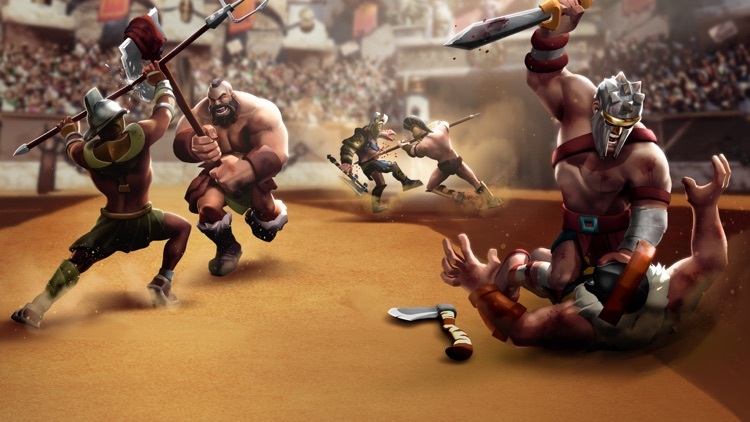 In Gladiator Heroes Clash you are the game’s protagonist. 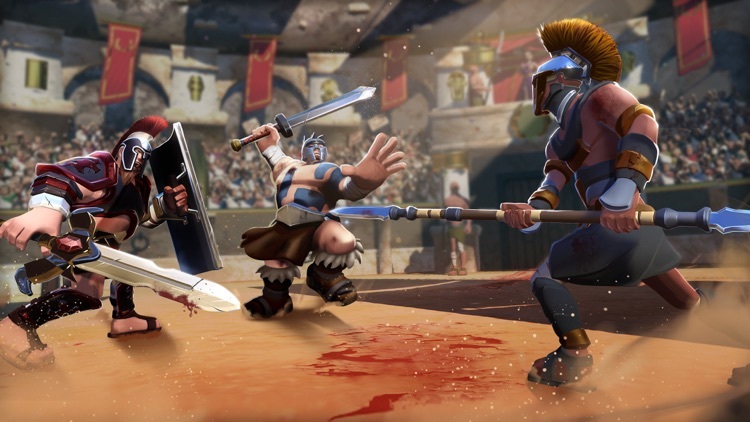 Apart from just fighting in the arena with different weapons and against a multitude of enemies, you can also buy and sell fighters and evolve them into the best fighters in the Roman Empire in this incredible fighting & strategy game. 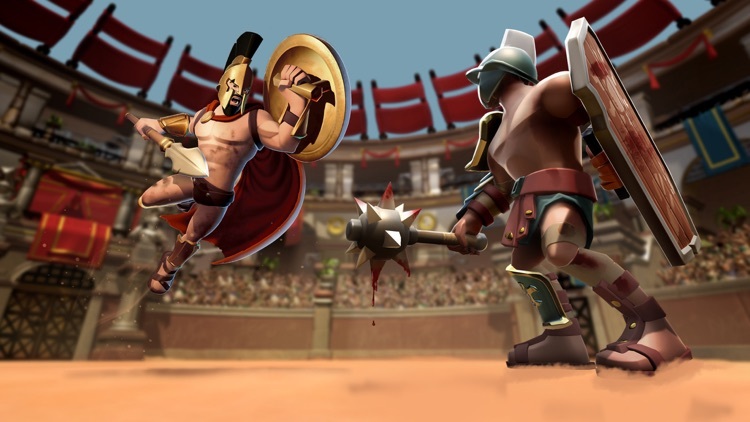 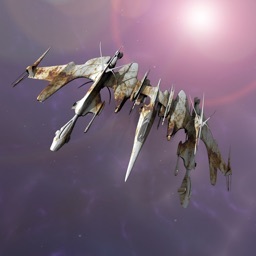 Lead your clan to an epic fight against the empire in the best fighting and strategy game. 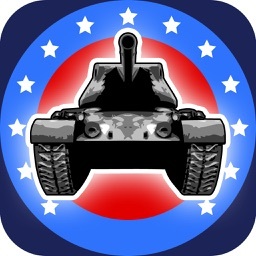 Build your battle strategy and defeat enemies from around the world. 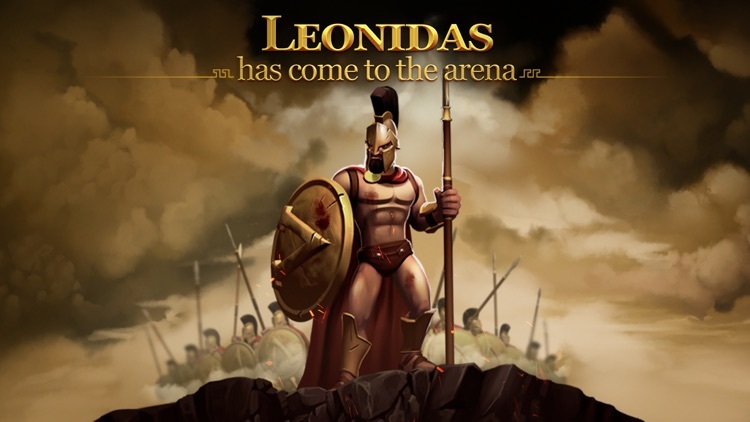 Play the online event game mode and face limitless action. 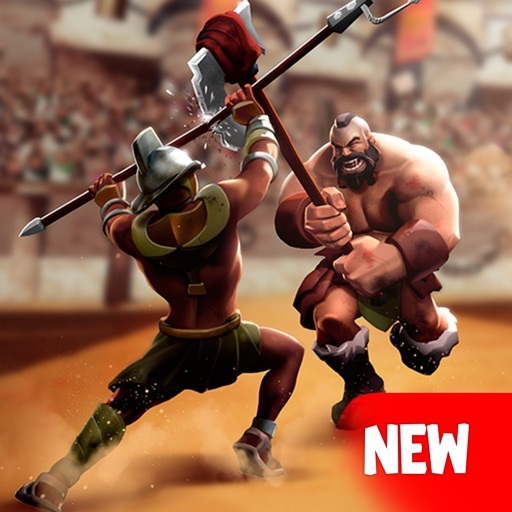 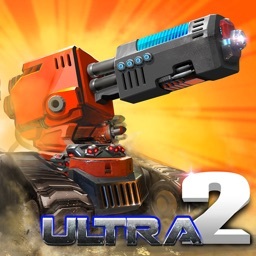 Upgrade your fighting troop with unique fighting skills and obtain all the weapons. 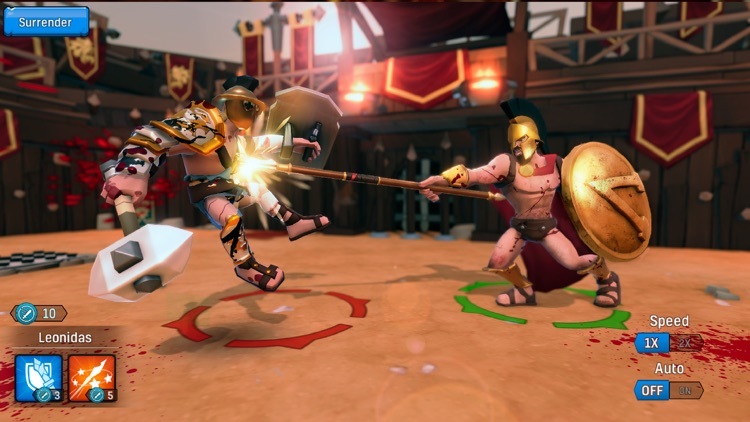 VIP Player Subscription is a monthly subscription service that allows you to construct two buildings at once, and cut healing times in half. 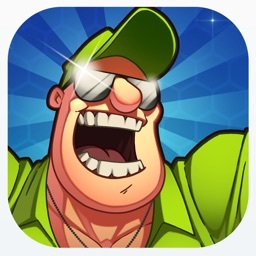 The VIP Player Subscription costs 7.99 USD/month (or local equivalent) and will be charged on your iTunes Account after purchase and when the subscription renews monthly. 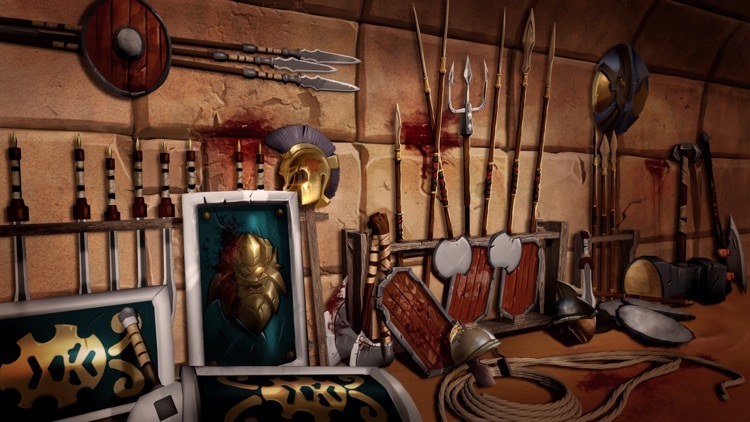 Today’s AppsGoneFree list includes an interactive book, a sticker pack, and an art app.